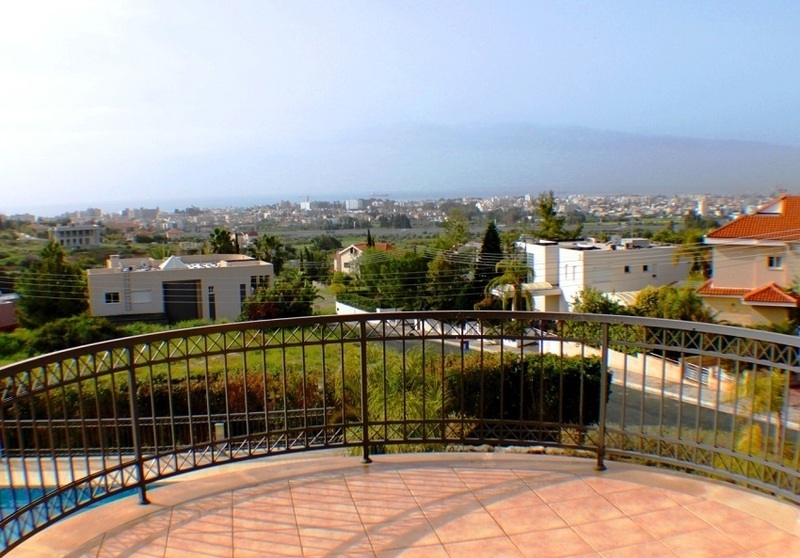 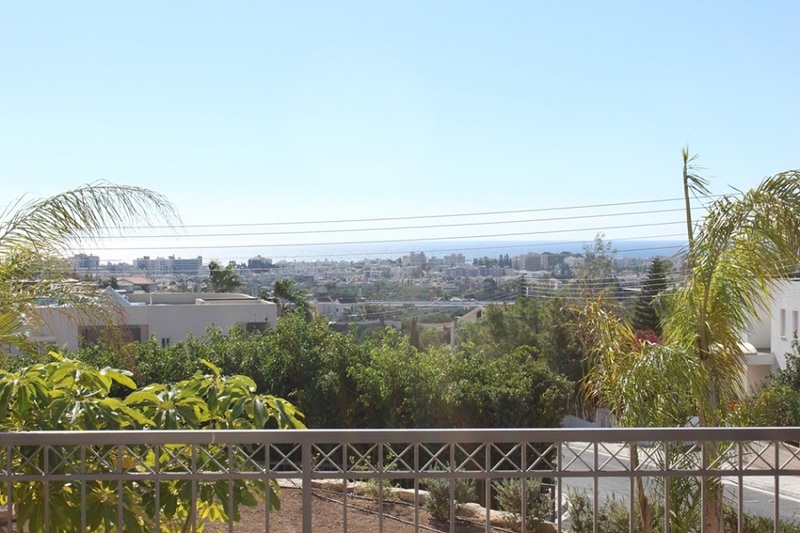 Luxury five bedroom villa is situated in the best residential area of Limassol with panoramic views of the town and the sea. 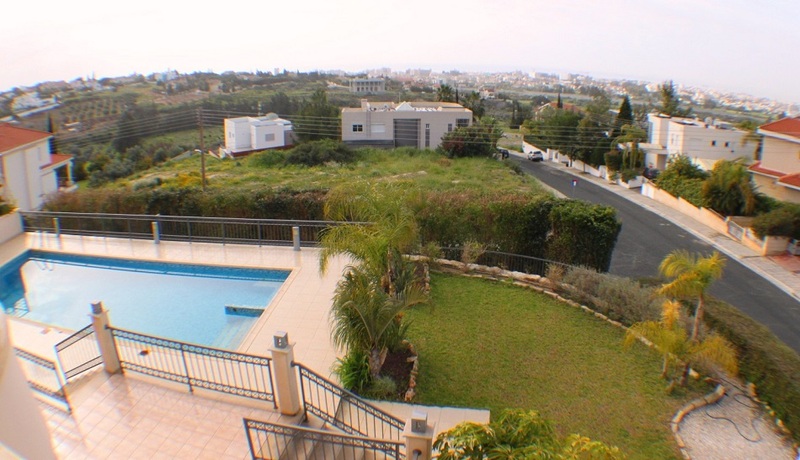 Built on a large plot of land. 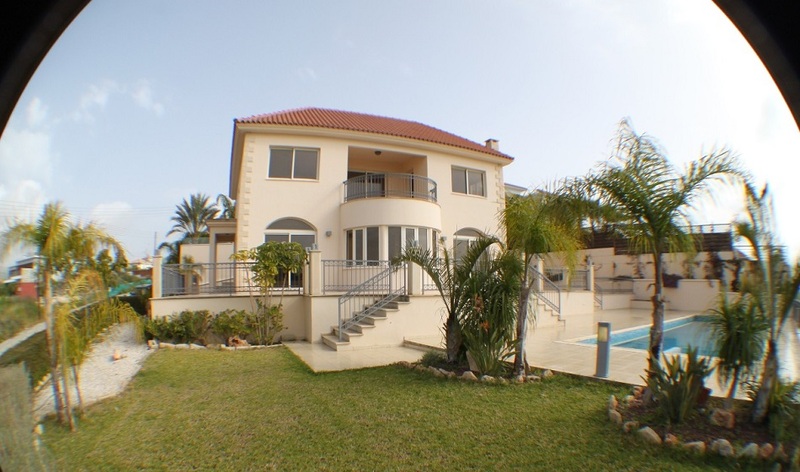 It offers comfort and elegance with its beautiful landscaped gardens, large swimming pool, central vacuum cleaner and many other features that contribute to make this a very attractive residence.